In three months of web surfing you have a 95% chance of running into malware or viruses. Computer problems happen at the worst possible time! Call us to see how we can get your business up and running again! We are the ones that keep your computers running! 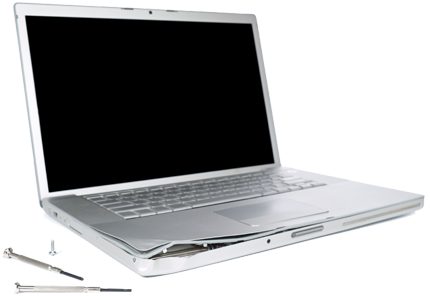 Our team can diagnose and fix your PC/network issues... call us to see how we can help! 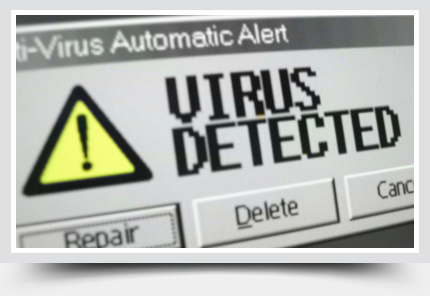 We can handle onsite virus removal, network issues, and hardware problems with your office PC's. Call us at 304-252-6170! Viruses and malware issues are a part of life when you surf the web. When they attack we can remove them and keep your data safe! Networks, Servers, and Workstations go down... We can get your office or home network back up and running quickly! Computer and Network Specialties Now Carries Sonos Wireless Music Systems! We now have the Sonos ZonePlayer S5 wireless music system which integrates with smartphones, tablets, iPods/iPads, and personal computers. These complete audio systems have to be heard to be believed. The internet music streaming features and sound quality make these units incredibly powerful. .